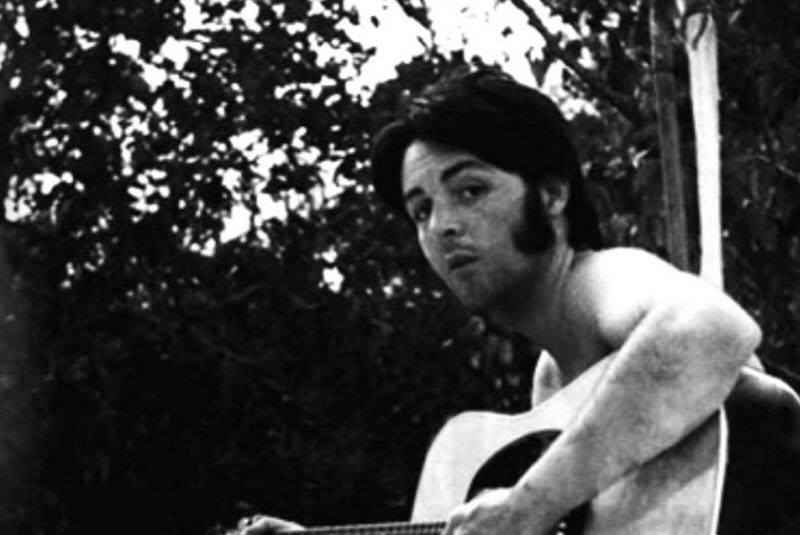 Paul [wrote this]. That was from a lecture of Maharishi where he was talking about nature, and I had a piece called “I’m just a child of nature,” which turned into “Jealous Guy” years later. Both inspired from the same lecture of Maharishi. August 9: The Beatles recorded Mother Nature’s Son in 1968, well, they started to record the song. 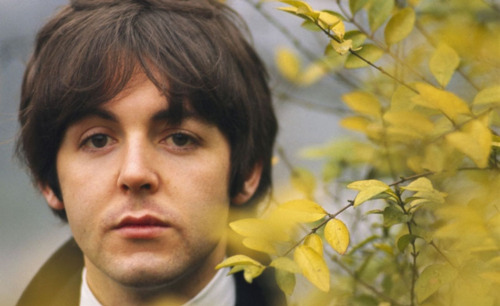 “Mother Nature’s Son” is a Lennon–McCartney song, written primarily by Paul McCartney and released by the Beatles on The Beatles (The White Album). It was inspired by a lecture given by the Maharishi Mahesh Yogi while the Beatles were in India. The same lecture inspired Lennon’s unreleased song “Child of Nature”, the tune of which he later re-used for “Jealous Guy”. The song was later covered by Harry Nilsson. This is one of those beautiful little melodies that Paul McCartney seem to do so easy, the simplicity of the song, the “stroll along” singing is just magnificent, and not very easy to do at all. But very pleasant to hum along to. McCartney is a master at making the complex look so simple. McCartney has also said that the song was partly inspired by Nat King Cole’s Nature Boy. McCartney recorded it on 9 August 1968. He recorded 25 takes singing and playing acoustic guitar simultaneously. Take 24 was perceived to be the best (take 2 later appeared on Anthology 3). McCartney recorded overdubs of timpani, another guitar, and drums on 20 August when George Martin’s orchestral contributions were also added. The drums sound more like bongos and this was achieved by putting the drums halfway down an uncarpeted corridor with the mics at a far end which resulted in a staccato sound. Lennon did not play on the recording, but McCartney said he contributed some words to the song in India. When Lennon — who hated it whenever McCartney recorded without the rest of the band — walked into the studio with Ringo Starr after McCartney had finished, “you could have cut the atmosphere with a knife,” recalled engineer Ken Scott. Many of the takes had even longer and more intricate guitar playing, one example is the one take that ended up on Anthology 3.